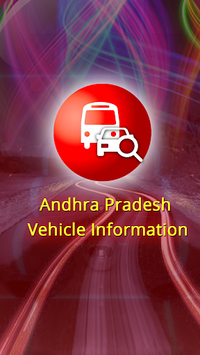 AP Vehicle Information app is one of the best for vehicle buyers to check complete details of vehicle by using Vehicle Registration Number. 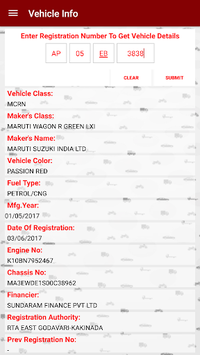 Disclaimer: This tool uses publicly available informati0n. We are not responsible for the validity of the information.